You would think that Chicago in January is an aytpical place to find a music festival. But for the past seven years, Chicago venues have come together to host a five-day, indoor music festival known as Tomorrow Never Knows that features well known and up-and-coming names in indie rock both from the national and local level. From Wednesday, January 5, to Sunday, January 11, Tomorrow Never Knows will host multiple shows in popular Chicago music clubs including Lincoln Hall, Schubas, The Metro and The Hideout. The Tomorrow Never Knows music festival has grown substantially since its humble beginnings in 2005 as a musical showcase that took place in the Lakeview venue Schubas. Last year, the Metro was added as a participating venue and hosted a show from Northern Indiana hip-hop artist Freddie Gibbs. And this year is no different as the Northside club The Hideout will take part in the festival. The initial lineup for Tomorrow Never Knows 2012 was announced recently and includes some impressive names. Lollapalooza and Pitchfork Music Festival alums The Walkmen will bring their moody indie rock to The Metro on Saturday, January 14, and electro-pop duo are set to perform at Schubas the same night. Other confirmed acts so far include Grouplove, Tycho, Active Child, Gauntlet Hair, Com Truise, Plants and Animals, Caveman, Hospitality, Polica, Herman Dune, Nadastrom, Craig Richards (Fabric), Kate Simko, Mr. Saturday Night with James Friedman, Only Children, Abstract Science Djs, Rampage and Nader. Additionally, the Hideout will host a comedy night of which the date and lineup has yet to be announced. 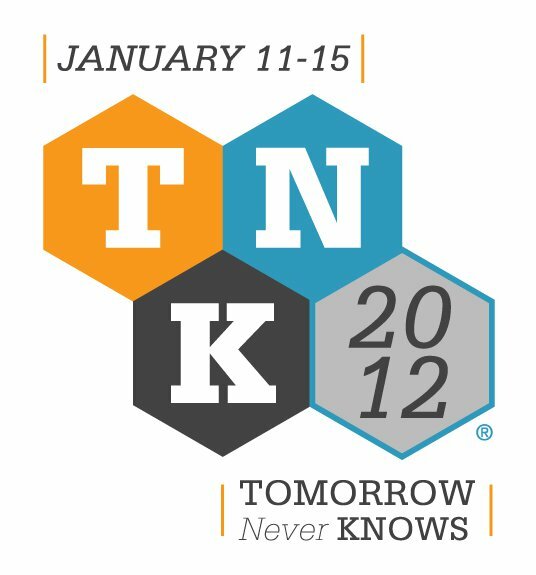 Five-day passes for Tomorrow Never Knows 2011 go on sale this Friday, November 11, at Lincolnhallchicago.com. For more information, visit to TNKfest.com. This entry was posted in Music and tagged Tomorrow Never Knows Music Festival. Bookmark the permalink.